Gov. 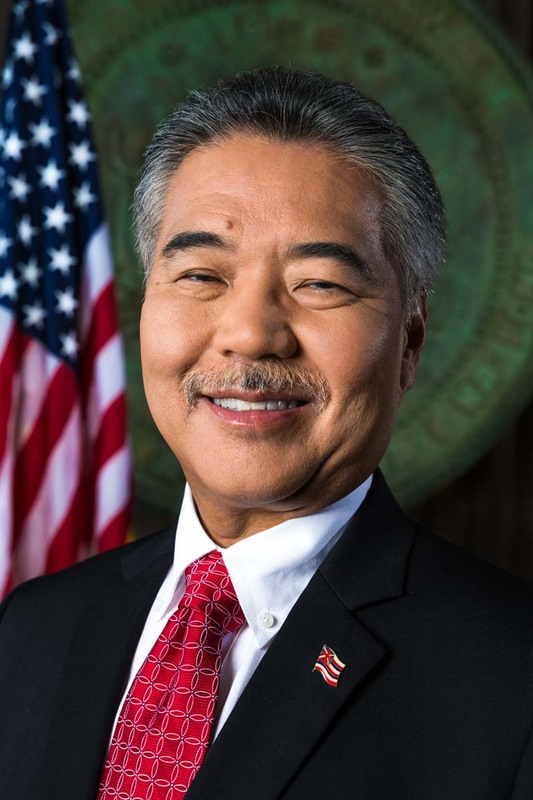 David Ige signed a new statewide emergency homelessness proclamation and announced plans to implement ‘Ohana Zones last Friday. The plan is designed to support housing efforts for the homeless, according to Igeʻs communications director. The proclamation aims to accelerate housing projects for homeless individuals and families. The proclamation will also help expand shelter capacity and make services more accessible for unsheltered homeless individuals. The Ige administration will use ‘Ohana Zone funds to invest in Permanent Supportive Housing and housing-focused supportive services. The administration is planning to implement ʻOhana Zones with the help of all four counties and multiple homeless service providers. “‘Ohana Zones are consistent with the State’s overall framework to address homelessness and will provide housing for our most vulnerable citizens,” Lt. Gov. Josh Green said. The Ige administration is planning to allocate ‘Ohana Zone money for various projects throughout Maui County. 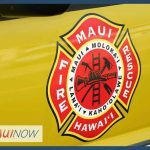 The administration will also work with Maui Mayor-elect Mike Victorino to increase the capacity for emergency shelters in Maui County. 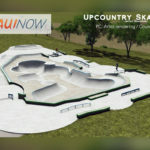 Earlier this year, Act 209 appropriated $30 million to establish at least three ‘Ohana Zone sites on O‘ahu, as well as one on Maui, Hawai‘i Island, and Kaua‘i. 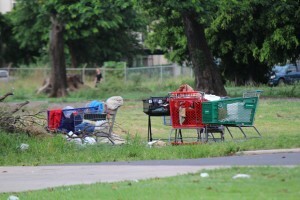 State law requires that ʻOhana Zones are placed on state and county land and must assist homeless individuals and families to obtain permanent housing. The emergency proclamation is set for a 60-day period and is set to expire on Feb. 12, 2019.